My boys do not like to trick or treat, they never have. 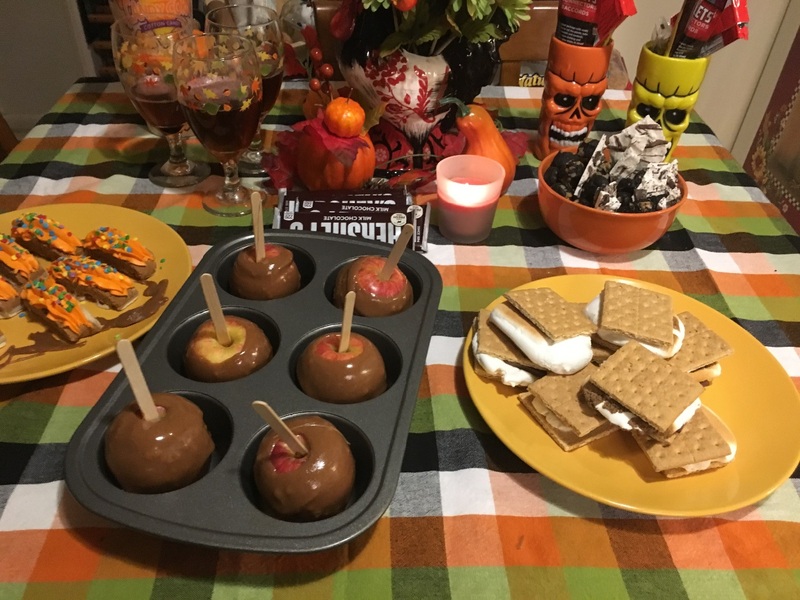 We always stay home and do things together on Halloween evening. They had a blast. Such good kids, always wanting to do simple and calm enjoyable things.